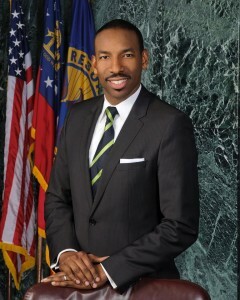 (APN) ATLANTA — Newly elected Atlanta City Councilman Andre Dickens (Post 3-at-large) has emerged as a new, progressive leader on the Atlanta City Council, according to the Atlanta Progressive News Atlanta City Council Scorecard for 2014. To be sure, as a new member on Council, Dickens’s score only includes three votes, and he has a score of one hundred percent. Some of the Councilmembers who have served longer and with better attendance records have as many as 47 total votes included in their score. Dickens voted no on limiting public comment delegation speaking time at Full Council Meetings; voted yes to send the Civic Center sale legislation back to the Finance/Executive Committee; and voted no to adopt the Civic Center sale legislation. Those three votes and a fourth one from 2006–a resolution by Councilwoman Felicia Moore to support the creation of a U.S. Department of Peace–have been added to the Scorecard. Dickens’s score of 100 is a dramatic improvement over the score of his predecessor, Lamar Willis, which was 35.13. Councilmember Mary Norwood (Post 2-at-large) has a new score, reflecting several votes that she took between 2003, where the lookback period for the Scorecard begins, and 2009, when she ran for Mayor; and three votes that took place since she returned to Council in January 2014. 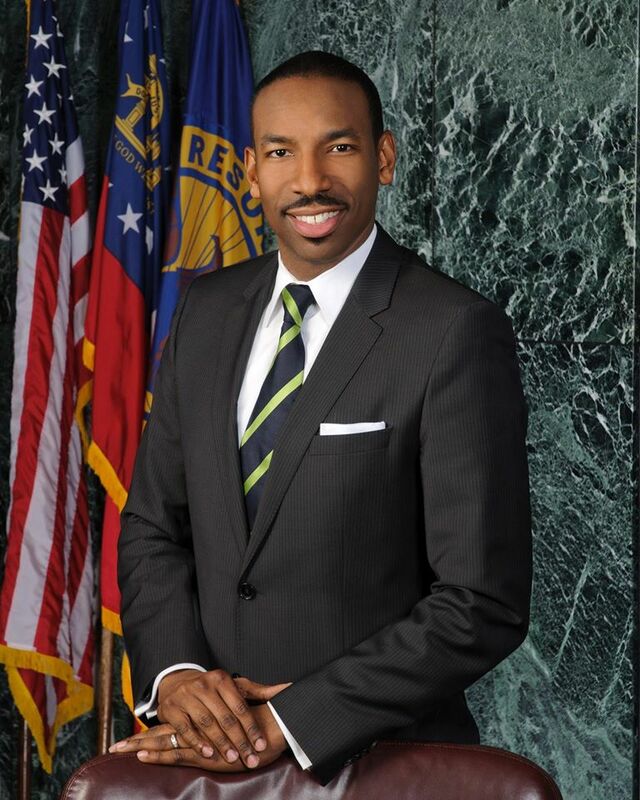 Norwood’s voting record has been on the lower end of the progressive spectrum for the Atlanta City Council, taking three progressive votes out of nine. She has a score of 33.33 percent, or an F. Since returning to Council, Norwood supported limiting public comment delegations’ speaking time. Norwood’s score, so far, has only been a minor improvement over that of her immediate predecessor Aaron Watson, which was 30.